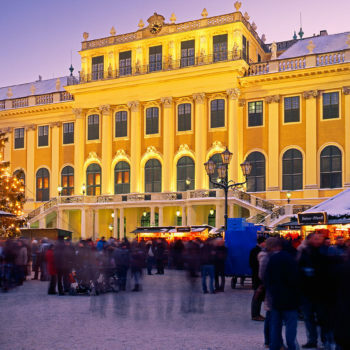 No matter what kind of holiday you prefer, Austria has something for everyone. Well, except an oceanic coastline. 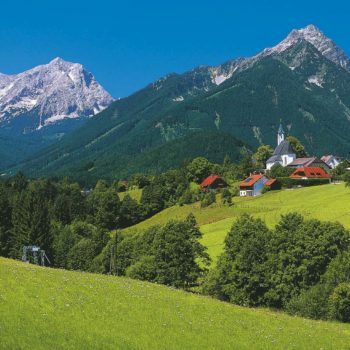 Notwithstanding, Austria is perfect for venturing off the beaten track to discover some of it’s hidden gems. Vibrant cities with thriving culture scenes and astonishing architecture. Picturesque historical towns and medieval castles made for time travel. Alpine villages provide rustic getaways spiced with Austrian folklore. 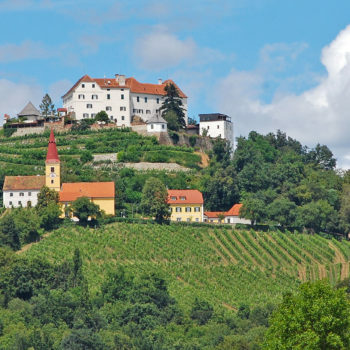 Beautiful countryside’s dotted with farms, church towers and vineyards deliver tranquillity. 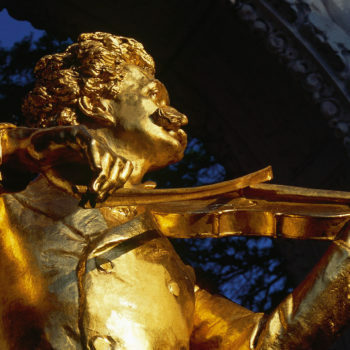 Culinary traditions and innovative chefs serve you a taste of Austria. Tempting? For more travel inspiration, have a look at the articles below. 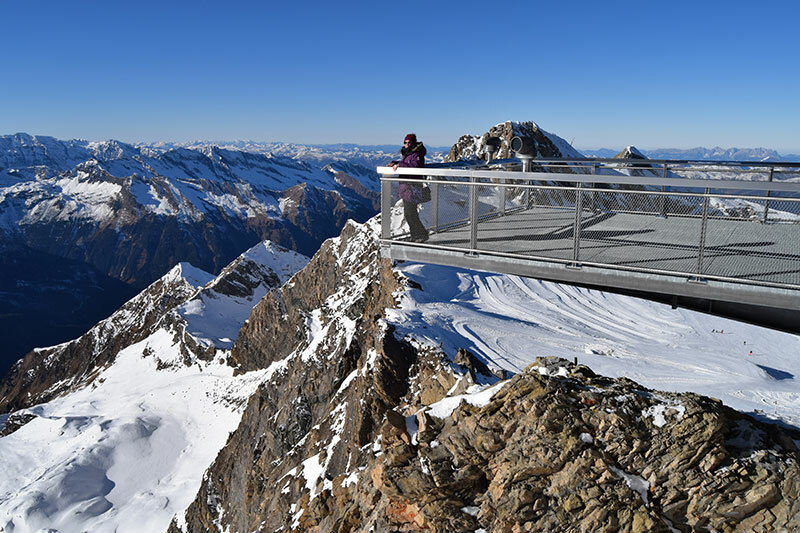 Austria is one of the safest countries for travellers. Furthermore, it’s modern, organised and tidy, with a well-functioning tourism sector. The key to explore Austria, is easy travel. A modern and comprehensive public transport network takes you everywhere. Even to the tiniest village or remote valley. Short distances and high standard roads allow you can discover Austria without spending excessive time on travel. However, traveling also means you can enjoy an amazing scenery. Nonetheless, don’t forget to wind down and relax. Check out our travel inspiration images and articles. 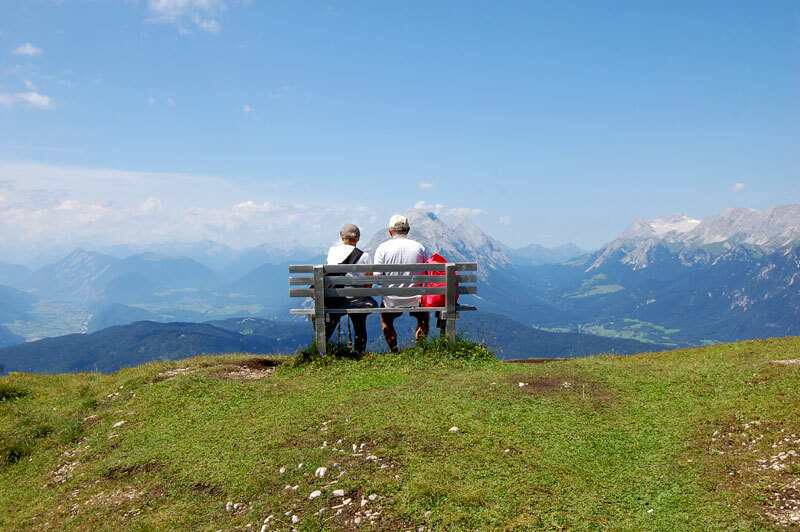 Discover and explore Austria at your own pace and schedule.